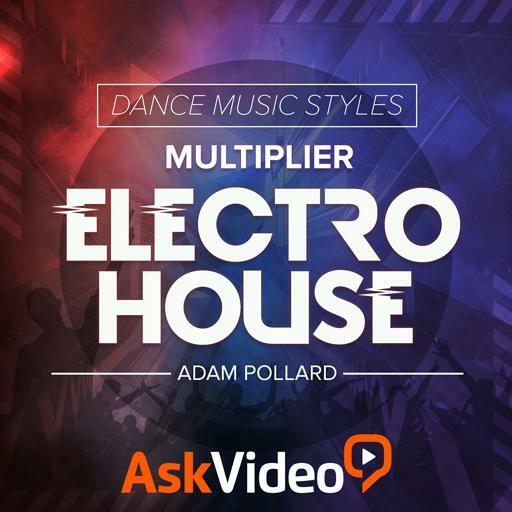 Video Description: Every electronic dance music style needs bass. No bass, no glory! So neglecting the sub-bass in your production is a big mistake. Here’s how to tackle this.